Please use the form below to tell us a little bit about your request and we will be in touch as soon as possible! Dianne is a Licensed Mental Health Counselor at Family Legacy Counseling in Des Moines, Iowa. To schedule an appointment or find out more about Family Legacy Counseling call (515) 727-1338 or visit www.familylegacycouseling.com. 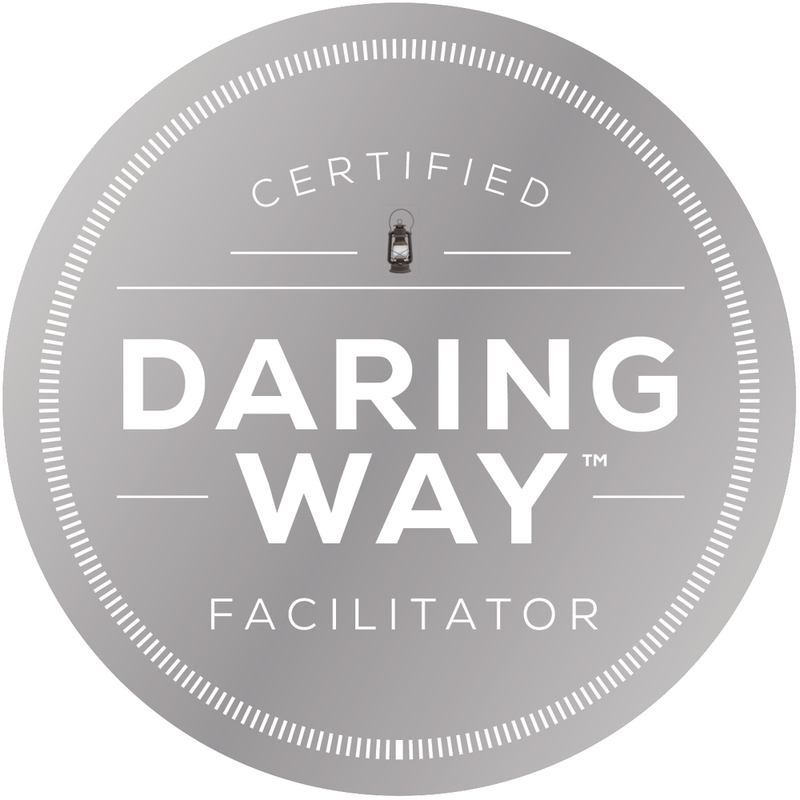 Consultation is for people who have completed a National Training through The Daring Way™. For more information on upcoming national trainings or the certification process visit www.brenebrown.com. Get in touch at diannemjones@gmail.com to inquire about arranging consultation with Dianne. We want to stay and touch! Emails from us will be every few months and will provide updates and insights, hope you'll join the list so that we can continue to do this journey together! We promise never to share your email with anyone else. Ever.